Saaaaaaaaaaaaaaasha - can I ask a dumb question? What do you clean house/work in the year/do projects in? All I can imagine is a 50's housewife out in her peddle pushers & pearls but know that's not really the case. 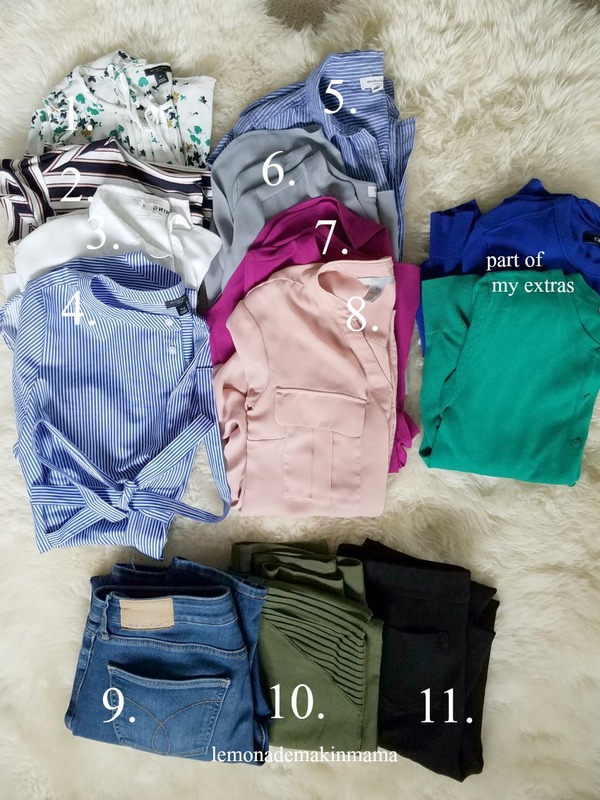 I feel like I can manage a smaller "nice" wardrobe but the bulk of my SAHM day demands things less...structured for lack of a better word....how have you approached this? I love this and have been doing this for 30+ years. I think it's because I was a teacher on a tight budget and I needed to keep it scaled back. I learned to add great jewelry, shoes, and handbag to dress up any outfit. I finally am getting my husband on board. He's only buying LLBean shirts now and slowly tossing cheap ones. Less junk and more quality is nice. 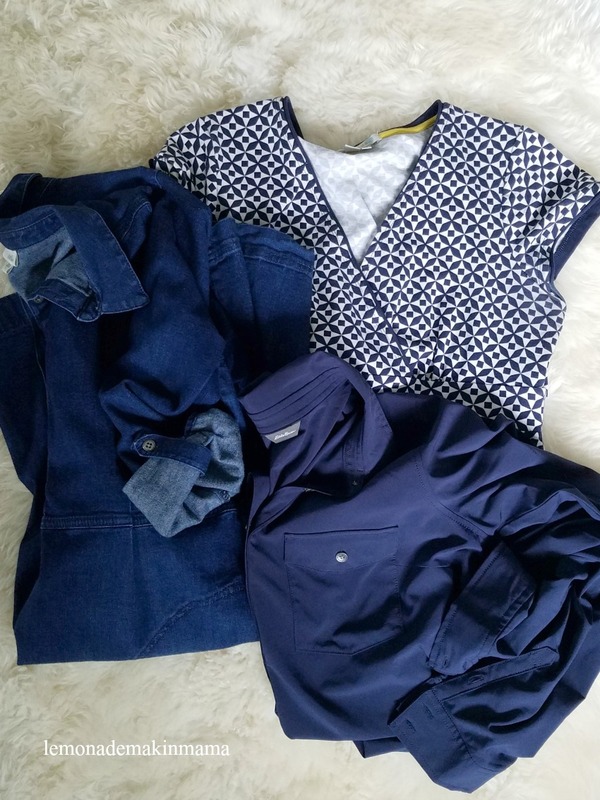 Thanks for sharing, love your wardrobe. I love living with less. Have a blessed week!